Do you ever wonder how your story will be remembered? 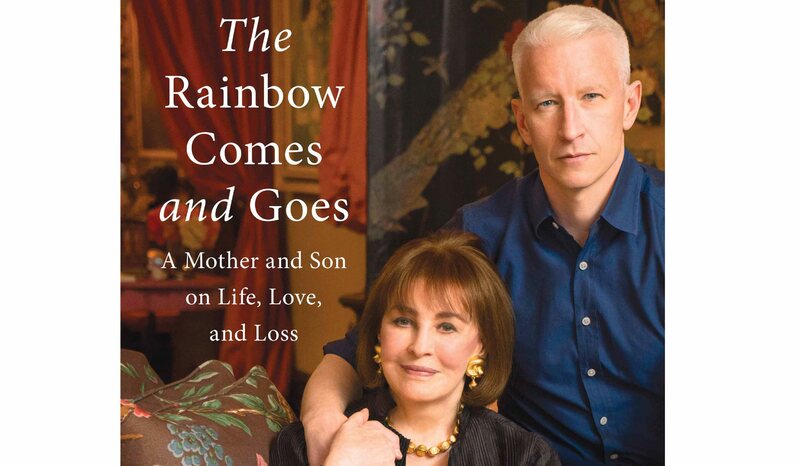 After heiress Gloria Vanderbilt, the “poor little rich girl” of the infamous 1940s child custody battle, has a life-threatening illness at 91, her son Anderson Cooper, the CNN news correspondent, commits to understanding his mother better in the time they have left. What follows is a year-long email exchange between the two that allows for revelations and unburdening. She exploited the family name; he shunned it. She worked the socialite circles; he, the war zones. Ever the journalist, Cooper delves into his mother’s lonely, privileged childhood, her salacious affairs and multiple marriages, as well as who she was in her professional life far beyond her iconic designer jeans. Her story is deeply personal, at times heartbreaking, full of wisdom and insights on the freedom and clarity aging has brought to her, and with some maternal advice. The mutual affection is clear. Tell someone your story before it’s too late. George Hodgman is an urbane and sophisticated gay man, blissfully separated from his upbringing in Paris, MO. When his irascible, outspoken, strong-willed mother, Betty, falling into dementia, loses her driver’s license, George returns to Paris, intending to settle her into a care facility and head back to Manhattan. Once in his childhood home, George comes to terms with his closeted upbringing and the desire to please his parents. Mother and son reunite with a combination of drama and comedy that seems to leap off the page. 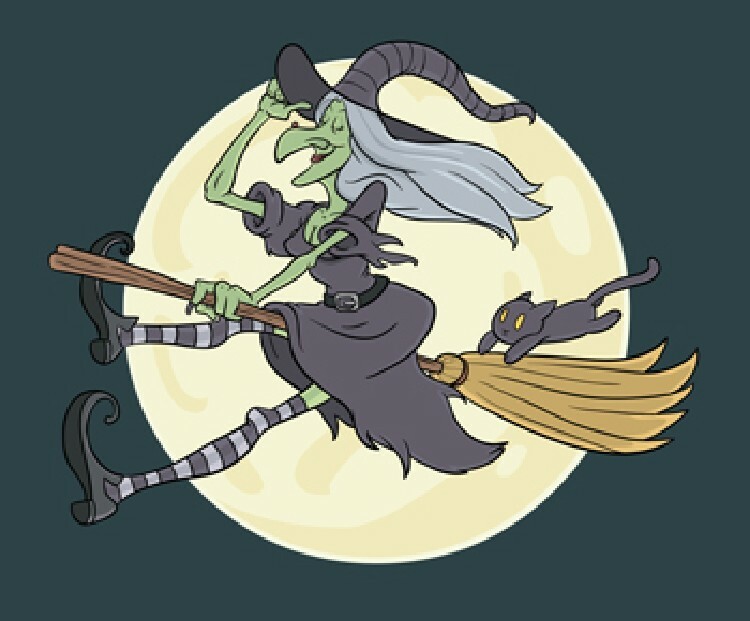 In a way, it may do just that: Paramount announced in May 2016 that it’s making the memoir into a television series, starring a dream cast of Matthew Broderick as George and the incomparable Shirley MacLaine as Betty. Edward is a bereft widower in his 90s; Isabel is a middle-aged reporter whose marriage is on the rocks. As a favor to his out-of-town daughter, Isabel agrees to look in on Edward to make certain he honors his promise to his late wife: to keep on living after she’s gone. Edward’s marriage was a sweet, sad love story that he shares with Isabel over dinners—menus included at the top of each chapter—that he meticulously prepares, which leave the reader salivating at the imagery. Isabel confides in Edward as well. 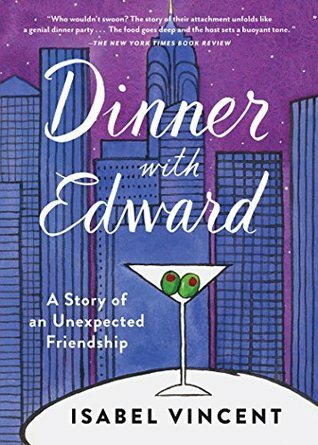 There’s a special connection as both have lost spouses, but Edward’s antidote is the slow and thoughtful creation of these exquisite meals, and the joy of sharing them with others. The time they spend together has Isabel rethinking her life; she now savors, where she once was indifferent. 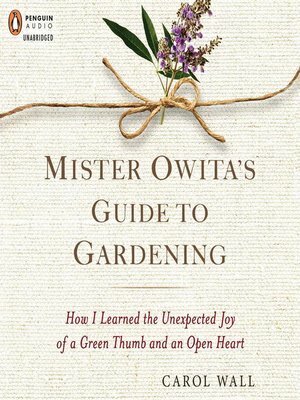 A dear gem of a little memoir that may have you looking for an Edward of your own. 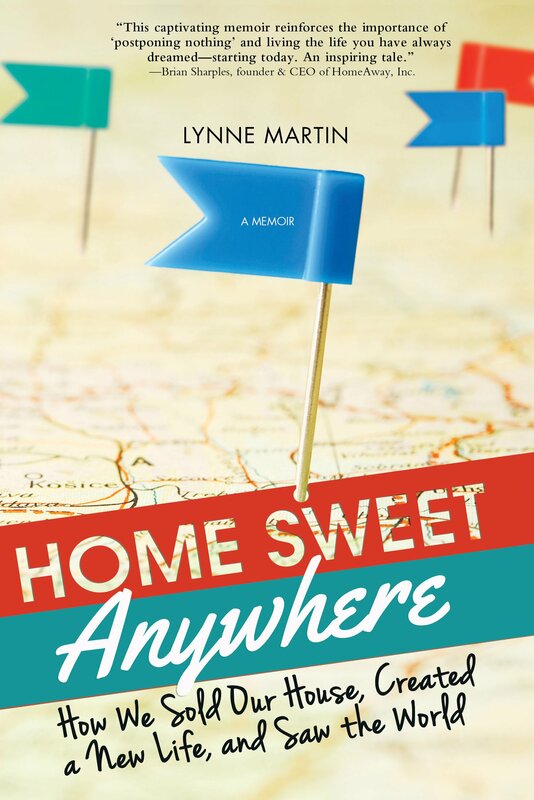 This Pulitzer Prize-winning author and journalist has a knack for telling her life story as though she is talking to an old friend in this memoir on turning 60. 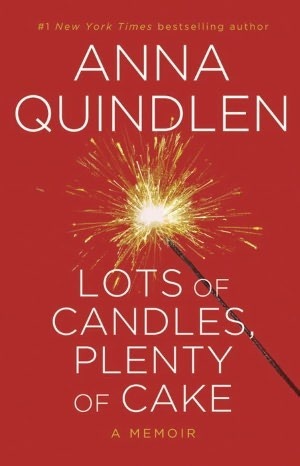 Whether looking to the future or glancing back, Quindlen writes with humor, comfort and hope about motherhood (the challenges of raising teens versus raising children), overcoming loss (her mom died when Quindlen was 19) and marriage (and the white lies that save hers). With typical candor, she writes about her gratitude for the opportunities she’s had, thanks in part to the women’s movement, the changing role religion played in her life, and her thoughts on aging and retirement. 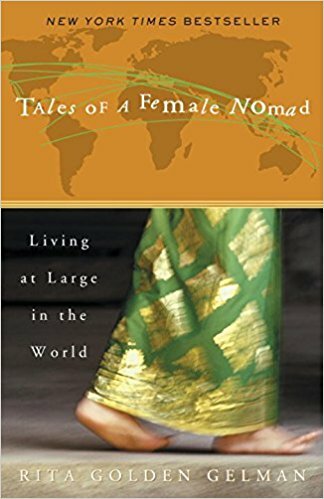 The appeal to midlife women is great, but there is a universality to her ruminations that gives her writing a mirror-like quality to women of any age. Best read as stand-alone essays to give the messages time to resonate, Anna Quindlen is better than therapy. National Public Radio’s “Weekend Edition Saturday” host Scott Simon made headlines in 2013 with his tweets from his dying mother’s ICU bedside, taking followers along for this most intimate journey. Patricia Simon Newman, a glamorous, mischievous and resourceful woman, made the most of life’s challenges and found good in every person she met. And what a cast of characters that was. She married three times and had many loyal friends as she raised her only son. 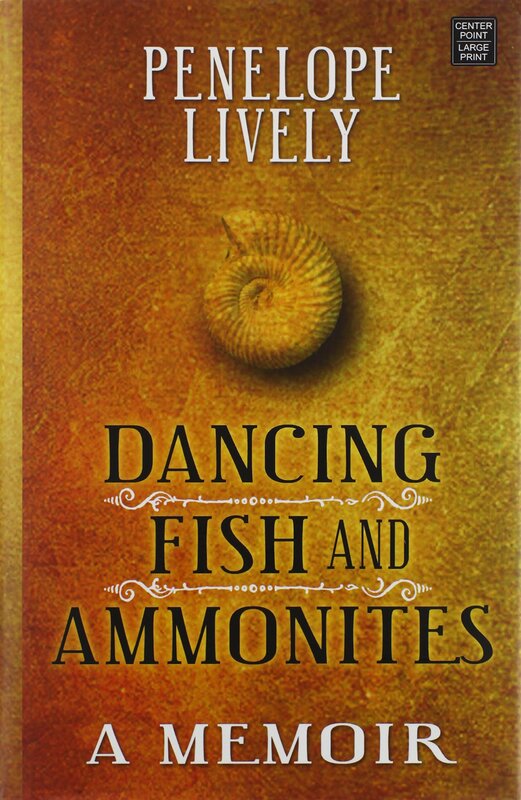 Simon’s tweets ignited debate over whether or not such a personal moment should be shared on social media (most followers were both moved and supportive, while others were outraged), but the book draws us into the saga of a son’s devotion and a family’s shared memories. 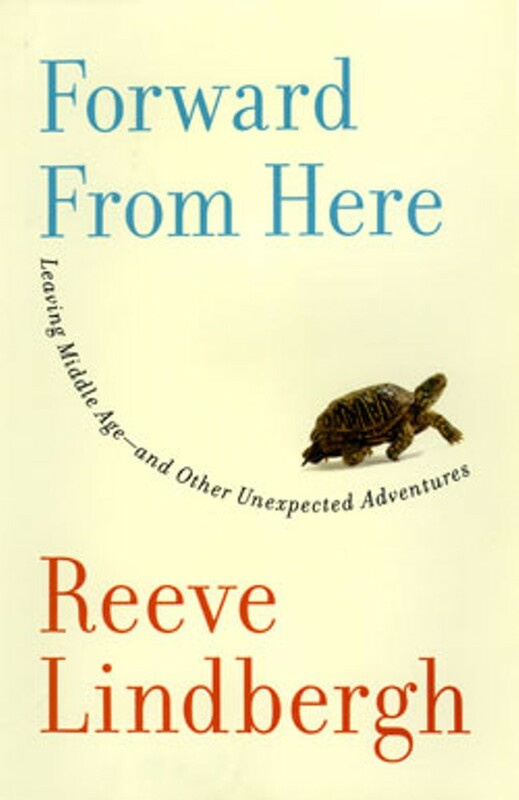 The memoir takes place between the tweets, unique and universal at the same time. 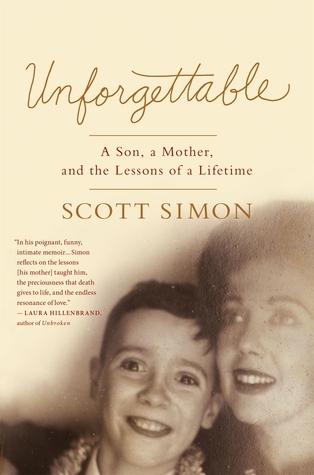 Simon’s homage to his remarkable mother is a warm and life-affirming read. What do you do when your story changes at midlife? That’s what Gail Caldwell asked herself in 2011 as she faced major surgery with a long recovery and uncertain outcome. 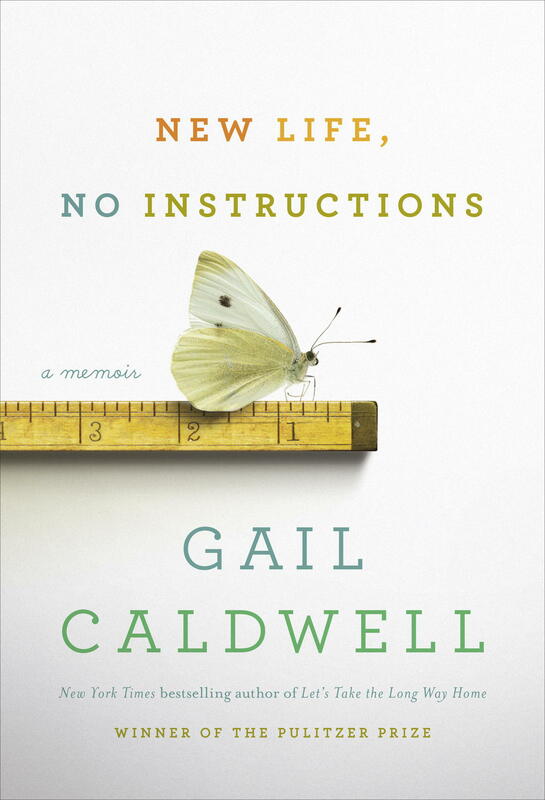 Never married, Caldwell was approaching 60 with no children—but with a young, active dog.In this memoir, Caldwell recalls how she drew strength from a lifetime of overcoming the challenges of disease and addiction. A polio survivor, she hoped this surgery would alleviate chronic pain and possibly lengthen her right leg, which was an inch and a half shorter than her left. The “family” she created for herself over the years surrounded her during recovery. Her Samoyed, Tula—with her live-in-the-moment canine ways—inspired Caldwell to get back on her feet and out to the dog park, where she experienced life from a new vantage point, pain-free. 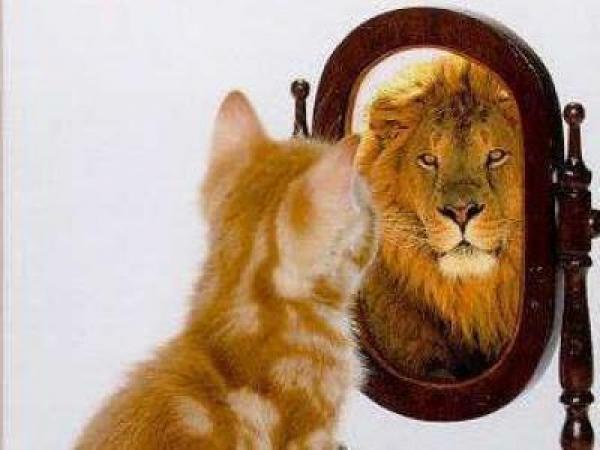 This is a reminder of how a fighting spirit, a solid social network and a good dog can make all the difference in life. 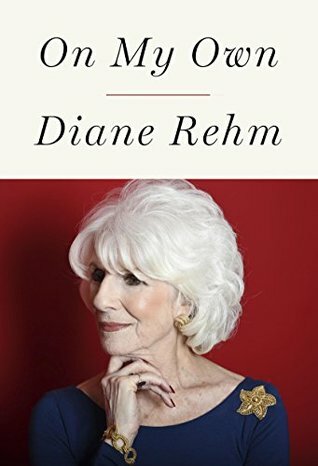 For more than 30 years, Diane Rehm, who is now 79, has been the gravelly voice (due to a condition called spasmodic dysphonia) of the “Diane Rehm Show” on National Public Radio. Syndicated across the United States, the two-hour news magazine focuses on politics and current affairs. But it’s Rehm’s private affairs that are the topic of this memoir, as she beautifully chronicles her husband’s passing, how she copes and what might lie ahead. Diane and John had been married 54 years when Parkinson’s disease left them with no place to turn when he asked for medical help to end his life. Rehm writes about the agonizing realization that John would have to starve himself. 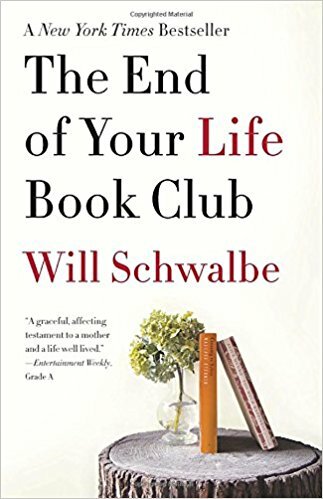 She shares her despair about his decision and her first year of widowhood—and anguishes about who will care for her when her time comes. Once she retires in 2017, Rehm promises she will spend her days advocating for the right-to-die movement. 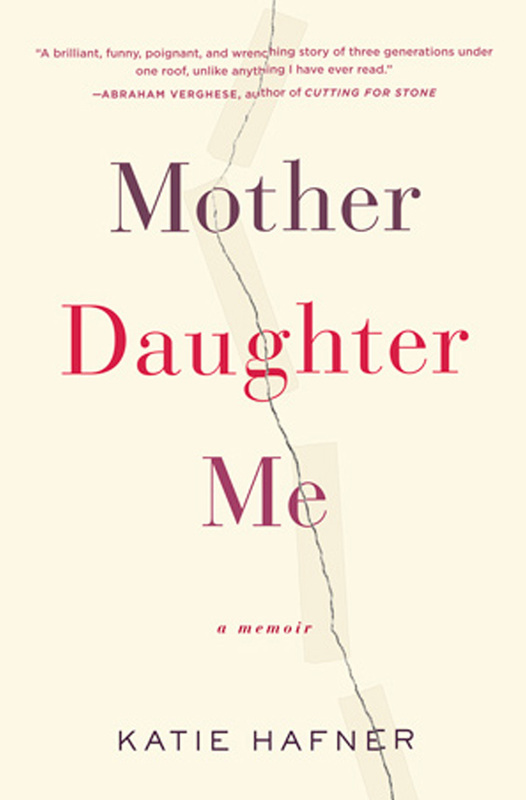 In this honest mix of memoir and research, Katy Butler shares her family’s experience of illness and death in hopes that we can reclaim caregiving and dying from a broken health system. 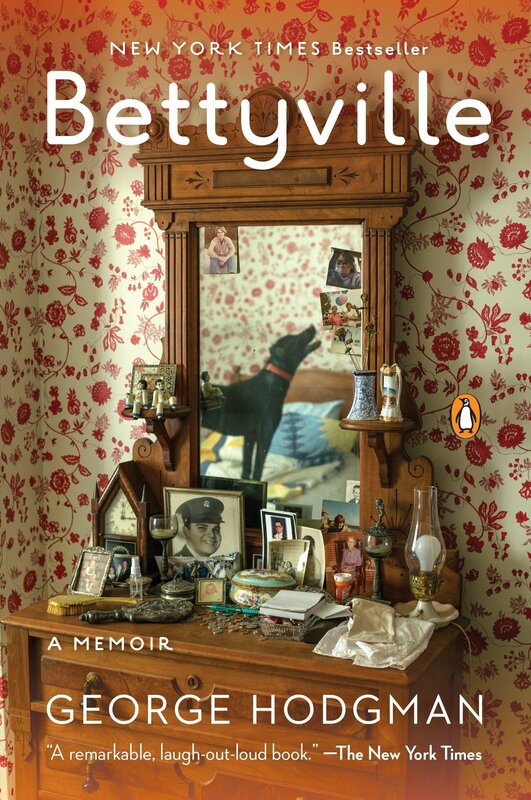 Butler’s father, Jeffrey, a World War II survivor and academic, suffers a massive stroke, followed by a pacemaker implantation—a hasty decision that will haunt the family for five years as his descent into dementia takes a devastating toll on Butler’s mother’s health. Butler lives across the country and finds herself part of the “roll-aboard generation” of adult children who spend years caregiving via plane and phone. When doctors deny her request to turn off the pacemaker, Butler struggles to navigate a health system designed around reimbursement and life-saving measures rather than quality of life and patient-centered care. 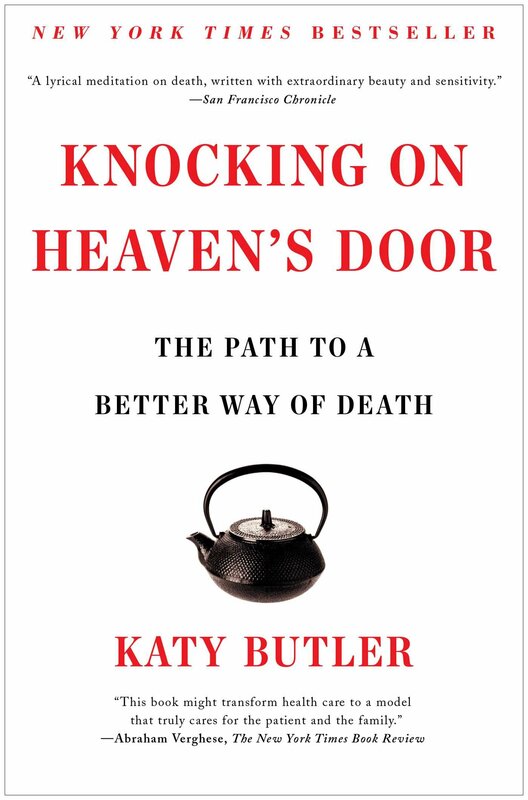 An instruction manual for creating a good death, Heaven’s Door deserves serious attention not only from each of us but the entire US medical community. 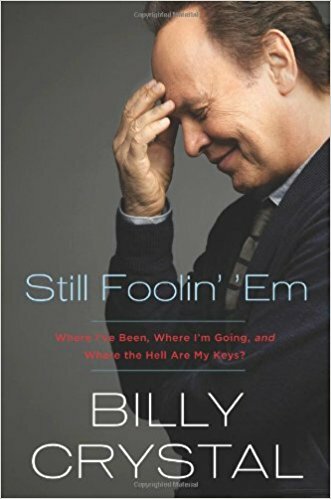 Fans of actor, comedian and filmmaker Billy Crystal, rejoice. 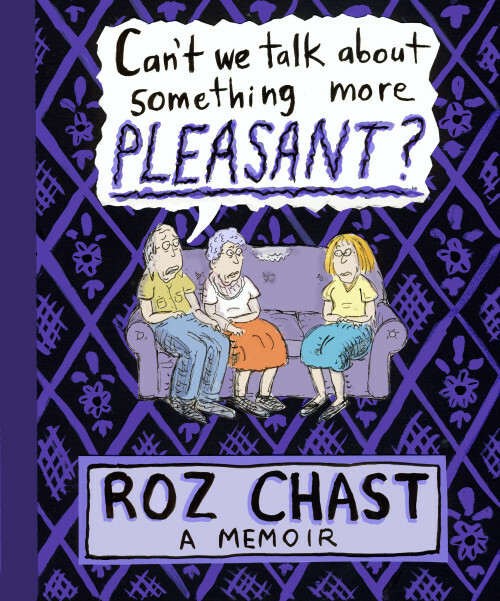 Crystal, an amazing storyteller, has written a laugh-out-loud memoir, chock full of tantalizing name-dropping of stars from film, jazz, baseball … you name it. Readers get to share in Crystal’s gamut of emotions as he admits that after his father died, he “never felt young again,” and as he waxes sweetly sentimental over his wife of 45 years. Colorful language (at times, downright bawdy) and details about his anatomy leave nothing to the imagination. He’s funniest in his curmudgeonly missives about the downsides of aging—dental work, insomnia, spilling his food, grandkids. Crystal’s talent is that he gets us to laugh not only at him but also at our own aging selves. Enjoy the ride! Tony Bennett looks back at the route he has taken to achieve his personal Zen and encouraging us to follow in his footsteps. In this memoir, Bennett, at 86, reminisces about his musical career, his family and his love of all things beautiful, which inspired him to paint. A folksy everyman in many ways, Bennett is a great storyteller. 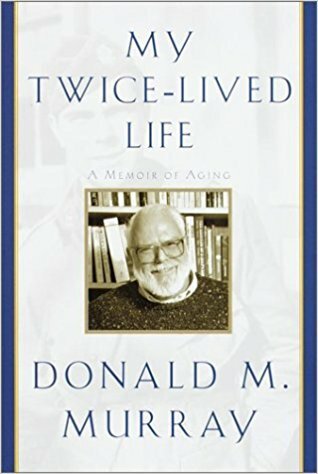 He reveals his philosophy on achieving excellence in art and attaining fulfillment in life: stay active and engaged and strive to be a lifelong learner—both, proven methods of successful aging. 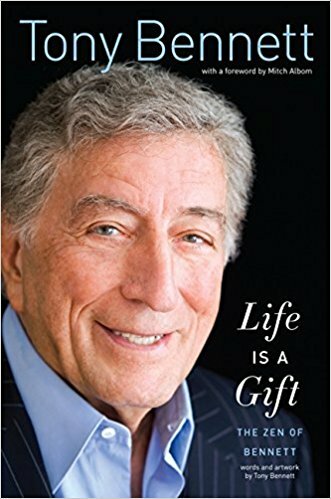 While not pretending to be a full account of his life (there are several other books that do that well), Life Is a Gift includes plenty of tales about Bennett’s encounters with other musical legends over the years. Intimate at times but not overly profound, the insights shared by the mega star reveal a humble, grateful man who never stops honing his craft. An inspiration at any age.